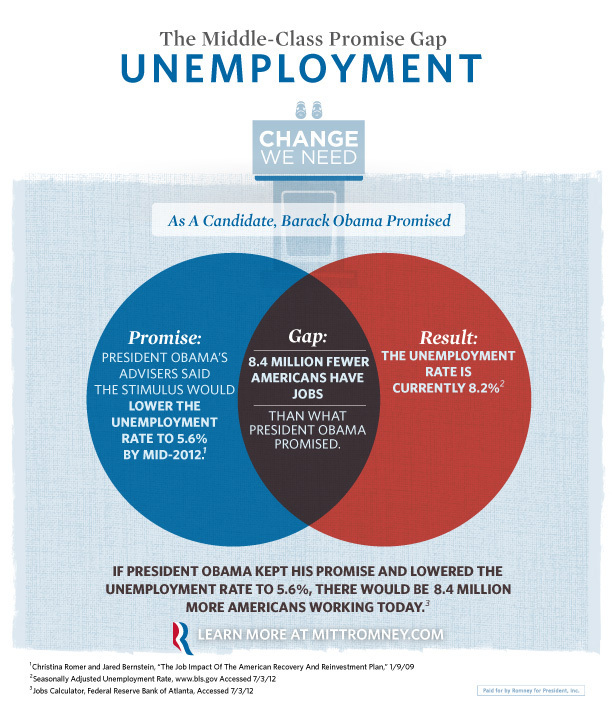 From the Mitt Romney campaign. According to basic set notation, this is presented as A ∩ B, when they really mean the opposite. I’m pretty sure this isn’t the first and won’t be the last improperly used mathematical tool of the 2012 campaign. Let’s be sure to name and shame it when it happens.